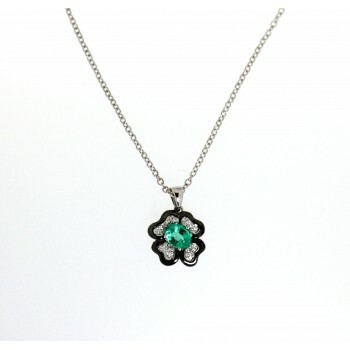 Venice necklace, inspired by one of the most beautiful cities in the world: Venice. A city born on water and protected by it. A collection of jewels in which the decorations of the Venetian palaces are protagonists. These precious stones are made to revive the dream of an ancient, fascinating city, reproducing with the colored gems and the diamonds the reflections created by the water in the different seasons. The details are important and the whole recreates the magical and elegant atmosphere of this timeless city. Princess of the est is one of the most fascinating collections and takes its inspiration from an era in which princesses and emirs loved to create UNIQUE jewels using diamonds and precious gems that were as rare as possible. The collection uses an ancient Italian technique: the sgriffato. This technique allows you to collect smaller and larger gems together, so that the jewel is very bright and refined. It is inspired by the colors of the eastern kingdoms, where the enchanting buildings shine in the desert sun. Princess of orient is one of the most fascinating collections and takes its inspiration from an era in which princesses and emirs loved to create UNIQUE jewels using diamonds and precious gems that were as rare as possible. The collection uses an ancient Italian technique: the sgriffato. This technique allows you to collect smaller and larger gems together, so that the jewel is very bright and refined. It is inspired by the colors of the eastern kingdoms, where the enchanting buildings shine in the desert sun. 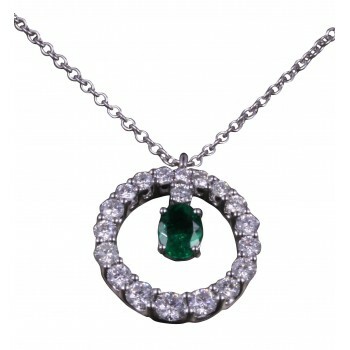 Emerald is part of the Berilli family. 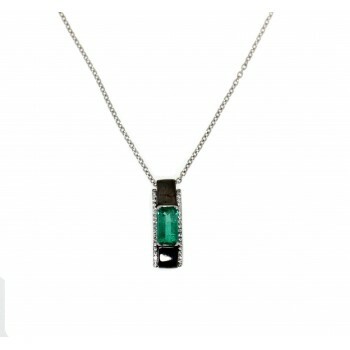 Typical feature of this wonderful gem is its green color that can vary in intensity and tone. The emeralds in this UNICA collection come from the Panjshir Valley, an oasis of greenery surrounded by mountains. Unique gems for unique jewelry, with the combination of light / dark and white diamonds to highlight the beauty of this precious gem. Boite D'Or pearls exhibit unparalleled value and beauty, carefully chosen in their places of origin on the basis of excellence and quality criteria to create jewels with perfect pearls in their uniqueness. 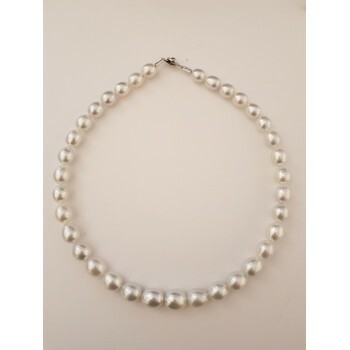 The pearl, the protagonist of stories and legends and symbol of harmony and sensuality, has handed down over the centuries its intact and evocative charm, deeply linked to the intimate personality of a woman whose most important moments in life are still today. The jewels with pearls, in fact, constitute a timeless elegant and classy gift: dedicated to women who love timeless classic style, they give elegance and a refined shine. The Scugnizzi collection by Chantecler recalls the city of origin of the Maison: Capri. Marine nature is represented in this collection where the protagonists are the inhabitants of the marine world. sea horse, stars, manta rays, crabs come to life and are given important values such as: generosity, irony, freedom, altruism and lightness that are nothing but the spirit of Chantecler. Fruit of intuition and research, Marco Gerbella is a line of jewels full of feeling and only in 18 kt gold. The heart has been chosen as the central theme for the surprising power of this word, of this form so simple but full of elegance and rigor. A gesture of love.